Are you seeking a one-stop shop for all your septic servicing needs? 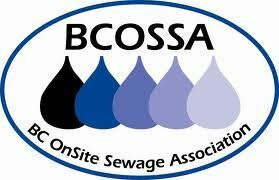 If so, Save-On Septic Services, located in Duncan, BC, has the experience, equipment and expertise to cater to any size job. In business since 1994, our comprehensive range of services covers everything from waste water assessments and sewage system designs to grease trap installations and scheduled tank cleanings. If you have a septic tank in Vancouver Island, we’re the company to call! Providing pumper trucks and hydro excavation equipment across Vancouver Island, Save-On Septic Services assists homeowners and commercial customers throughout Victoria, Chemainus, Ladysmith, Nanaimo and the Gulf Islands. Get in touch with our team to book an appointment today! Call us at 250-474-7867.